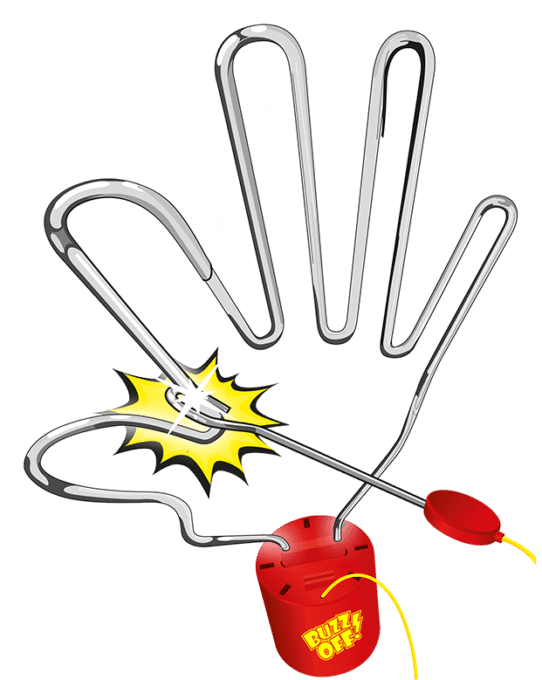 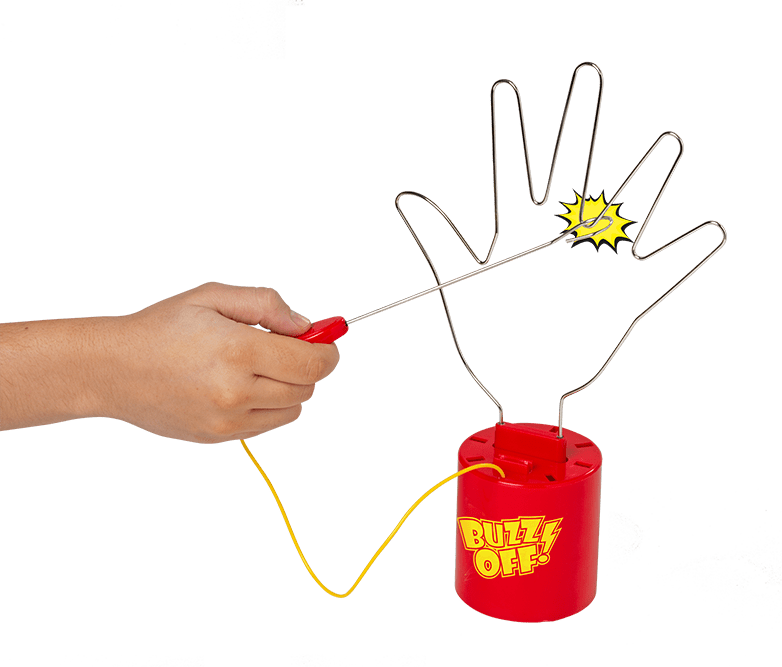 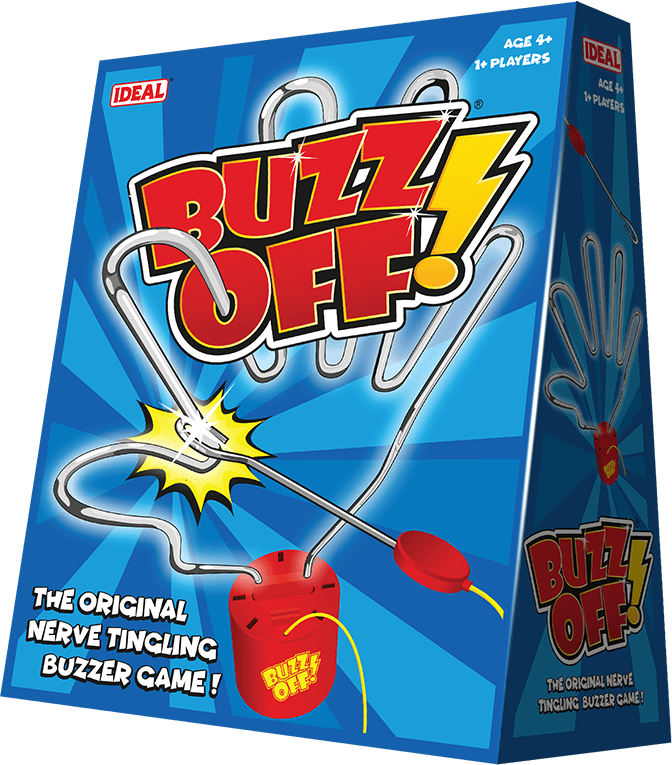 Buzz Off is the original nerve tingling buzzer game! Can you move the wand along the wire frame without making the buzzer sound? 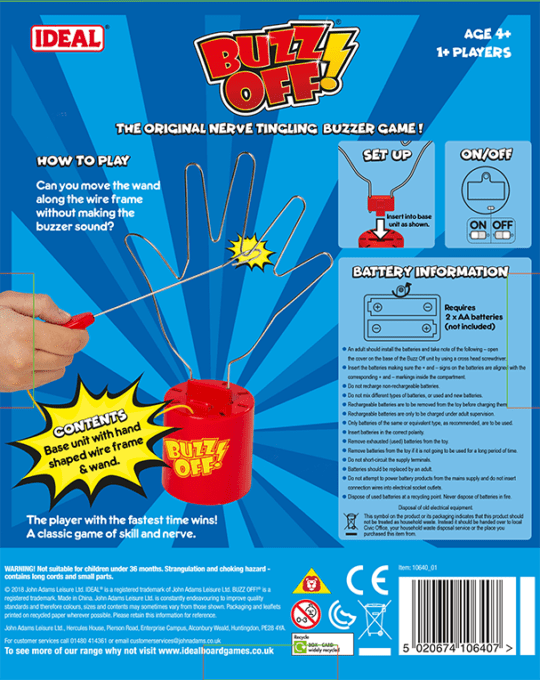 The player with the fastest time wins! Buzz Off is a classic game of skill and nerve.